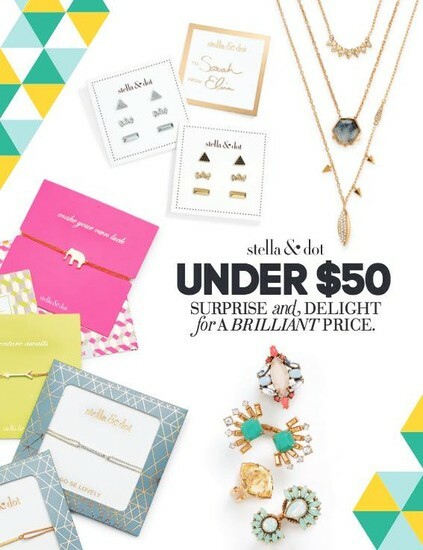 What's New With Stella & Dot?! Our gorgeous Holiday Collection is here and it is full of sparkle and shine, which is perfect for your holiday parties! 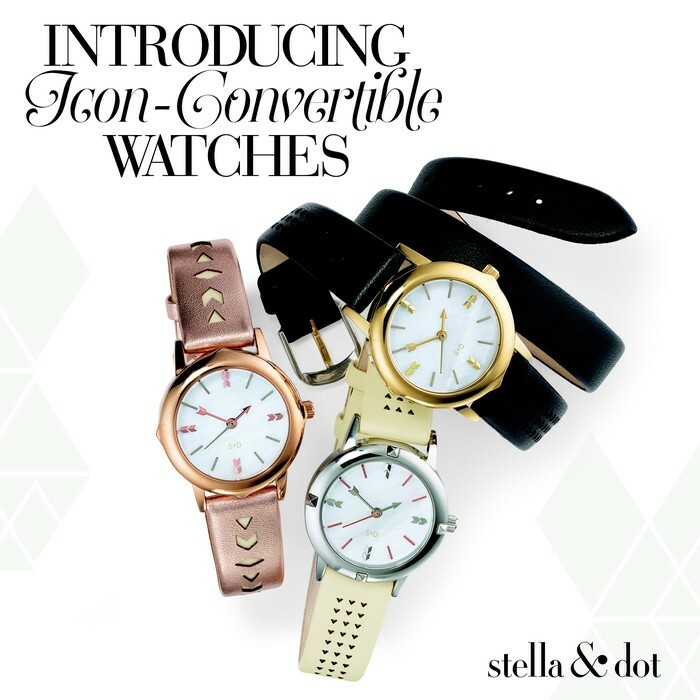 I'm so excited that we are introducing our Icon Watches for the first time! Which is your favorite? I seriously want them all! I am especially loving my double wrap strap! 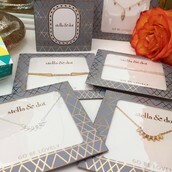 I am super excited about our brand new gift-ready pieces at awesome prices! You will find perfect gifts for teachers, babysitters, coworkers, relatives, and really any woman on your holiday gift list! This is fabulous style for a steal! I am proud to announce that I am partnering with VCU's Massey Cancer Center for a Breast Cancer fundraiser. 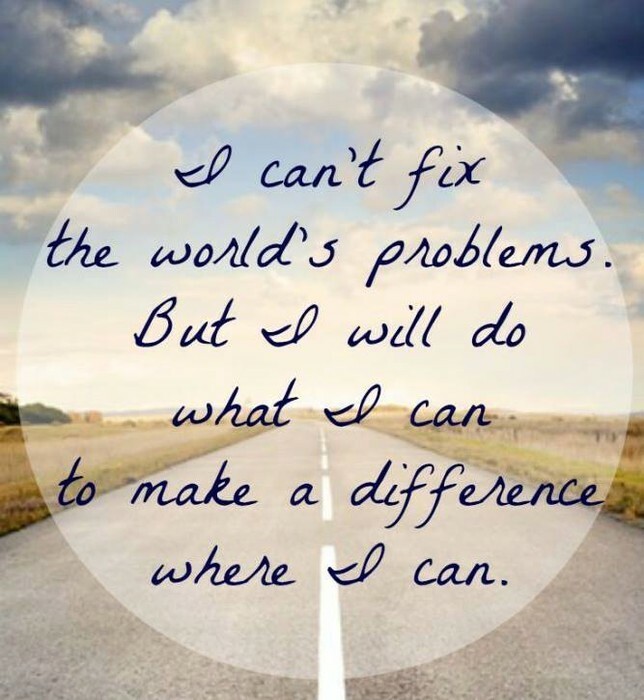 I have set a lofty goal for myself and I need your help! Our gorgeous breast cancer awareness bracelets are available for purchase NOW and it is my goal to sell 100 of these before October 31st. 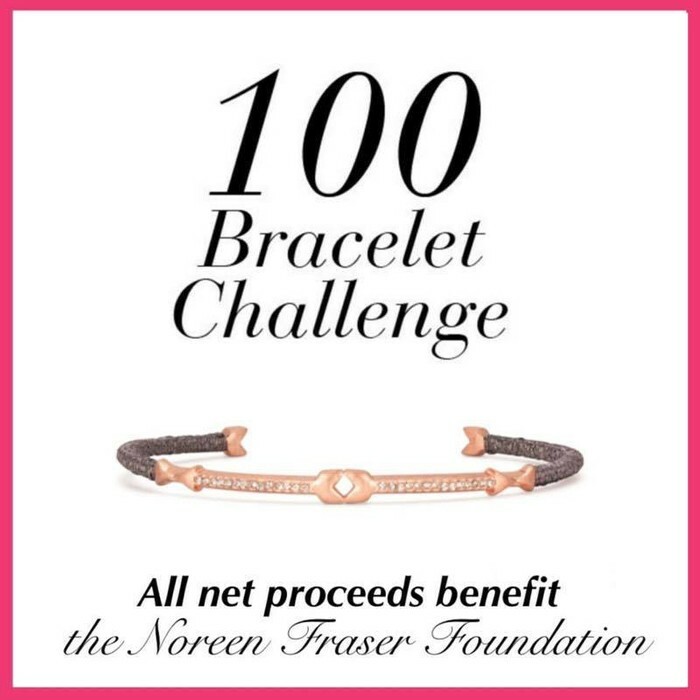 100% of the net proceeds will benefit the Noreen Fraser Foundation, dedicated to supporting and benefiting women's cancer research. 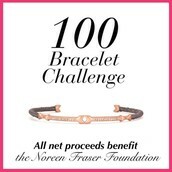 I will also be donating 100% of my commission on the sale of these bracelets to Massey Cancer Center. 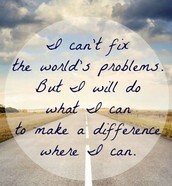 Will you help me get there?? Want to help MORE? 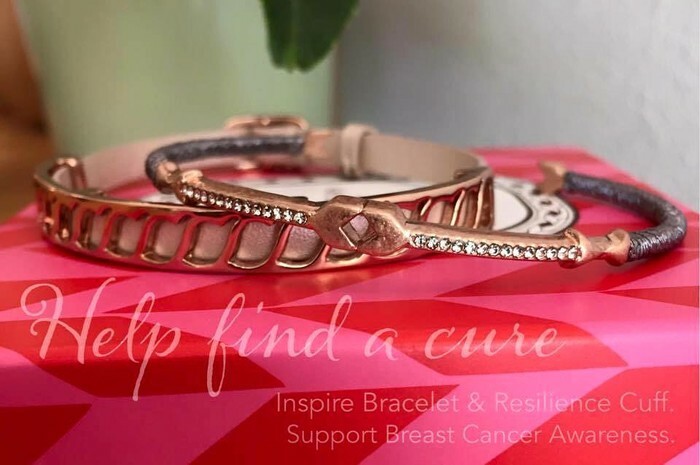 Sign up to be a BCA Ambassador and sell 10 bracelets or host a trunk show to raise money! Let me know if you're interested in making a major impact this way! 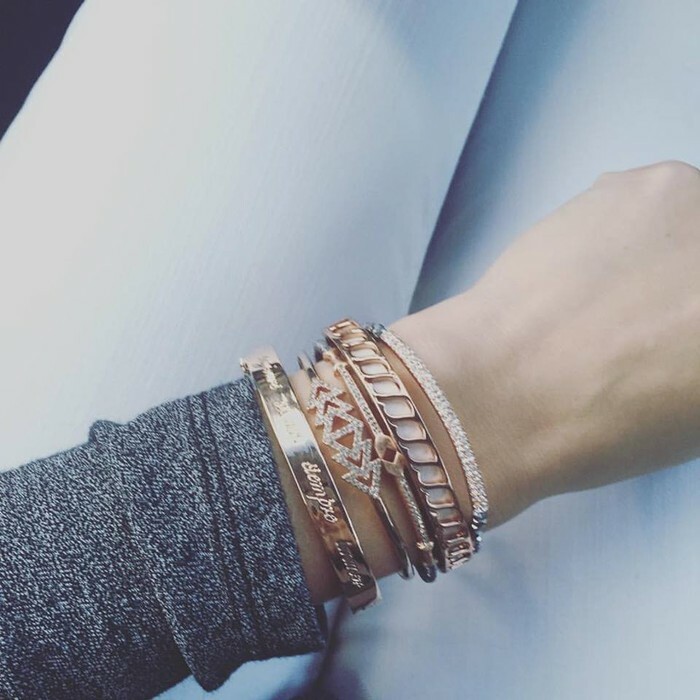 Host a Fall Trunk Show! I'm giving away HUNDREDS in free jewelry to my fall hostesses, and I'd love for you to be one of them! 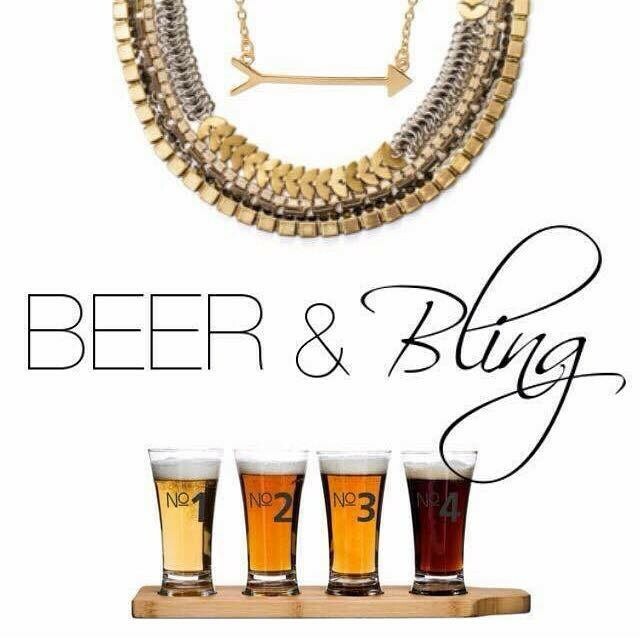 Let me help you (and your friends) get everything on your wishlist this holiday season by hosting a Beer, Ball, and Bling trunk show this fall! 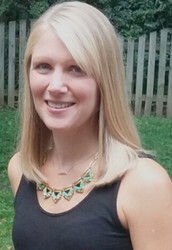 Your husband or boyfriend invites his guy friends over for a game (think Sunday or Monday night football). Before the trunk show we contact the ladies in his life (girlfriend/wife, mother, daughter, sister, etc.) so they can make a wishlist. The guys can come watch the game and get their holiday shopping done in one afternoon or evening and bonus, the gifts come in fabulous gift boxes! Guys who can't attend can still order gifts online. The ladies get gorgeous presents they will love! 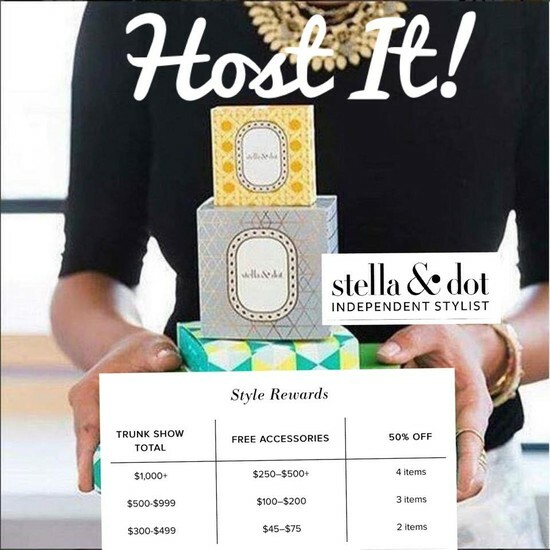 You get the hostess rewards! It's a win for the guys, a win for their wives, and a big win for you! 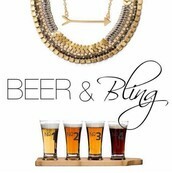 Contact me to pick a date, and I'll bring a case of beer! Think You Might Love What I Do? My job is totally flexible and works so well for our family. 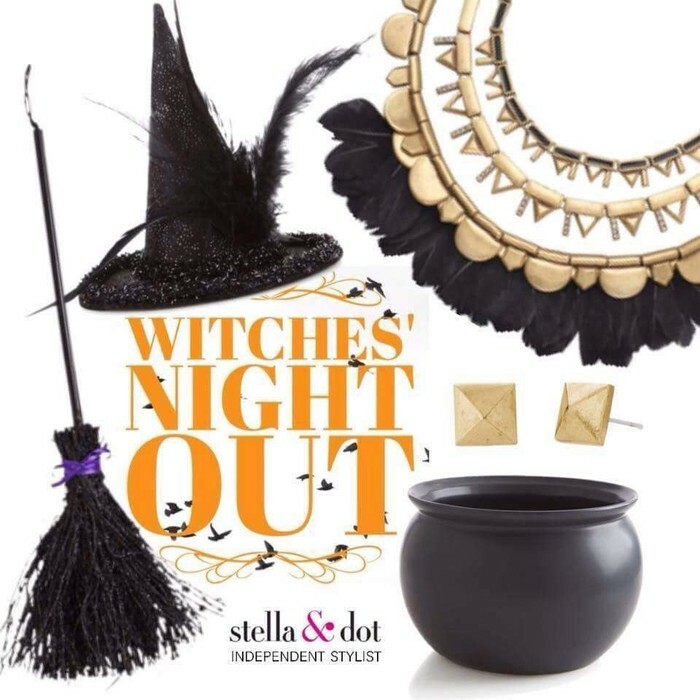 I love getting out and styling women and coming home with a few hundred dollars for having a girls night! This job truly is whatever you want to make it and there is no better time than fall to be a stylist. We have a special promotion going on this month for our new stylists too! Are you looking for a debt free holiday? Let's chat about how it could work for you!